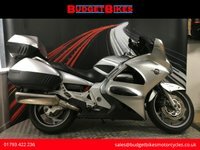 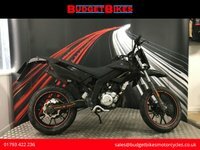 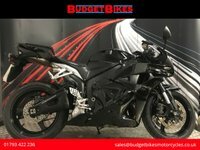 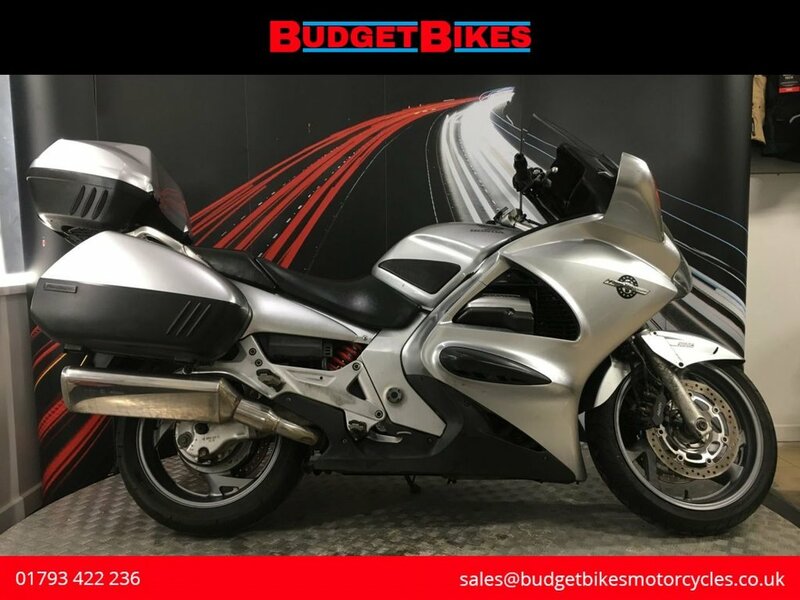 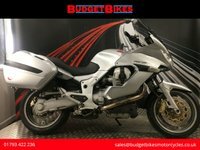 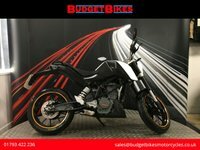 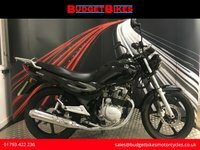 Budget Bikes are pleased to offer for sale this Honda ST1300 Pan European that is HPI clear and documented for its next owner. 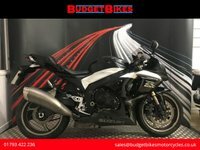 This 1 owner bike has an excellent service history showing every receipt from new, over £14,000 has been spent on this bike since 2005. 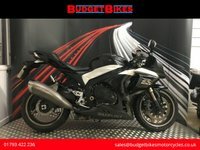 The bike comes with its genuine service booklet comprising of 19 stamps, the service history has to be seen to believed. The bike comes with 2 keys, smart water security, heated grips and full luggage.